RisingStack Resources - Enjoy our collection of Books and other Training Materials. For free. Enjoy our collection of Books and other Training Materials. For free. 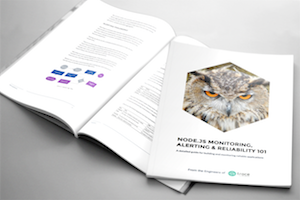 A detailed guide for building and monitoring reliable Node.js applications. 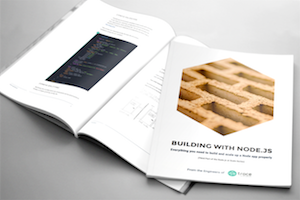 Learn how to test Node.js applications the right way, and how to do test driven development. Learn the how the internals of Node.js work. Learn using npm in an advanced way to save time with Node.js development on a daily basis.